Posted on February 4, 2013 by BAFarm	• This entry was posted in Cool tools, Gardening, Homesteading and tagged Homesteading, mother earth news, Native American Gardening, nature, Organic gardening, plants, raised garden beds, sisters garden, squash bug. Bookmark the permalink. Lovin’ this! 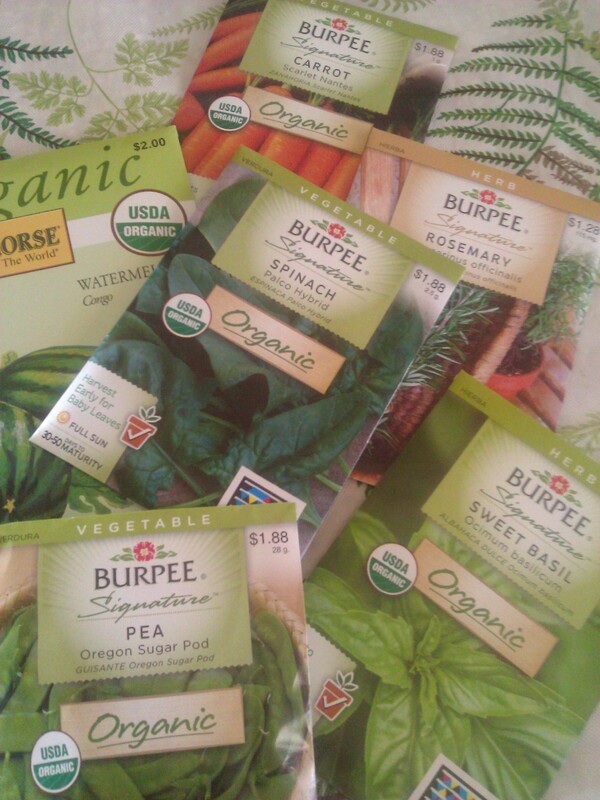 I actually ordered from Seed Savers for the first time… glad to hear you like them! So glad I found your blog!